KEY Webinar and Support Dates: Click here! Site Leader's Guide to Master Scheduling is designed to support recent adoptors of Illuminate Student information (new Districts/Charters) and brand new Site Admin. This is an introductory bootcamp that walks users through each step of the process via onsite trainings, webinars, q/a sessions, and emails. Three dates are spread over the spring scheduling season to allow leaders time to work in real time in parallel with the training dates. Each registration includes up to three participants per schools site. 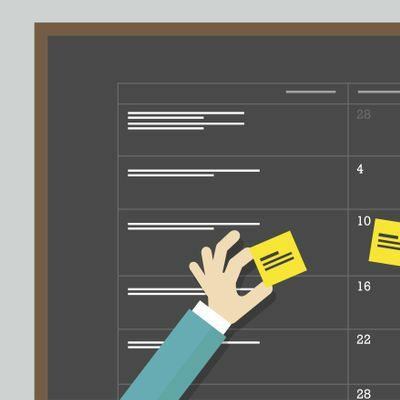 Bring a small team to build capacity and improve scheduling practices. Please enter each member's email address with this registration to ensure they are included in the email portion of this workshop. Site Leader's Guide to Master Scheduling is $1700 per school site. The cost covers three days of training for up to three participants per day, 4 webinar series, multiple remote support sessions, and an email campaign. One school site per registration. Each participant's email must be included in the registration.